Hejsan hejsan! 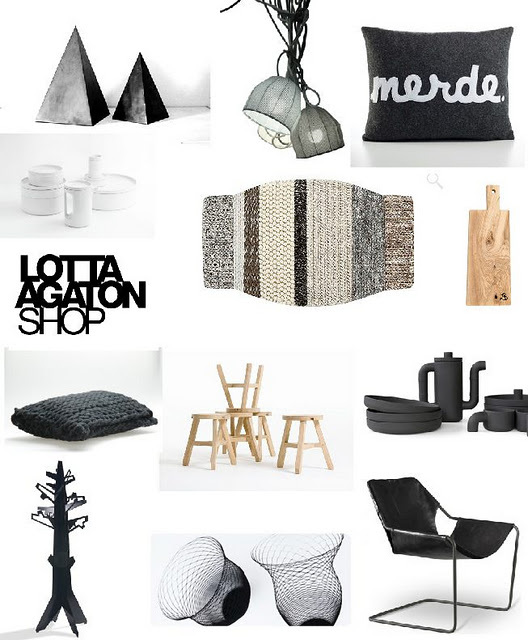 Swedish interior stylist and blogger Lotta Agaton is opening a really exciting interior shop in Stockholm. 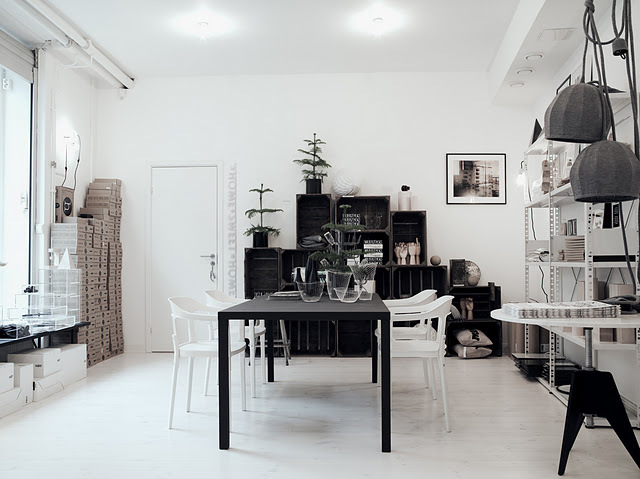 The interior shop will only be open on Thursdays but there'll be an online store too. Great news for everyone and one more reason to visit Stockholm. Just make it a Thursday!